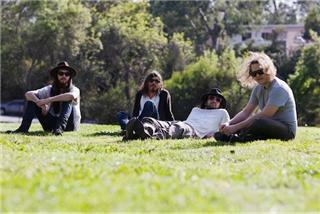 "The Minute I Saw It"
Chief is a four person band from Santa Monica, California, stationed in Los Angeles, California. Chief has released three singles entitled "Mighty Proud," "Breaking Walls", and "Night And Day," as well as an EP called "The Castle Is Gone" and their debut and only full album, Modern Rituals. All of these releases (except for the EP which was released under their own record label) have been via Domino Records. 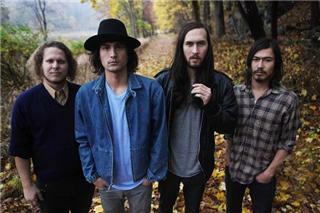 They have been compared to bands such as Coldplay and Local Natives by The New York Times. The Times goes on to say "Mr. Koga can sound like the young Tom Petty." Other reviews of Chief have similarly been generally good. On June 14, 2011, they played their farewell show at The Troubadour but began performing together again one year later.